Artist Spotlight: Meghan Hetrick | Marvel Superstars Trading Card Game. « Marvel Superstars #2-6: You Decide. One of the greatest joys found in the collision between comic books and trading cards is the aesthetic expansion of their modern mythos. In other words, we get to see our favorite superheroes drawn and painted in fresh new ways. 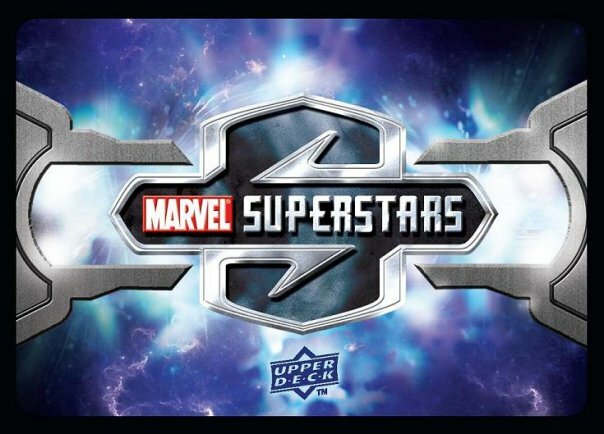 The Marvel Superstars Trading Card Game might continue this artistic tradition. While we wait for confirmation we will showcase some artists who contributed original art sketch cards to Marvel Masterpieces, one of Upper Deck’s other superheroic products. Today we present Meghan Hetrick and her grinning purity of expression. That last card perfectly portrays the obscure yet incomparable beauty of Gertrude Yorkes. Will she be included in the character roster for the Marvel Superstars Trading Card Game? Highly unlikely. Will Meghan Hetrick’s sublime renditions be featured in the artwork on the game cards? Probably not. Nevertheless, we applaud Meghan’s talent here today. Spectacular stuff. I just find the talent and hype. The actual magic is found within each artist, in this case Meghan Hetrick. Once it gets out there is no stopping it. Hey, wow, I completely did not realize this post existed, lol. Thank you very very much for the amazing kudos! Meghan, you are so very welcome. This was posted before we found out that Marvel Superstars will use still photos from the movies, but I am glad we got to enjoy your stuff while we were speculating!